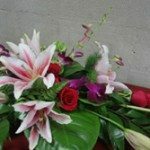 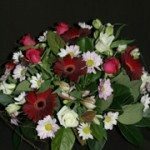 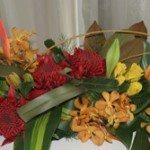 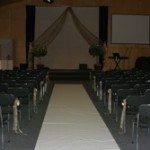 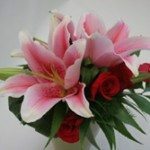 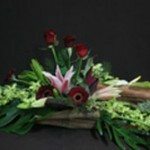 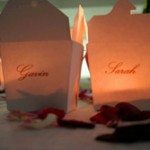 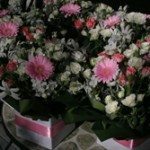 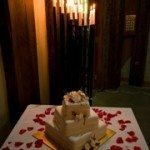 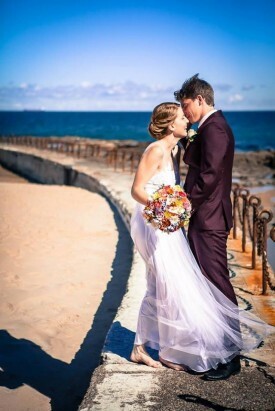 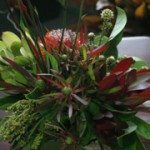 Newcastle Florist is a favourite with couples seeking a truly professional florist with an exemplary reputation to create something special for their wedding. 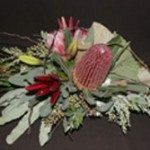 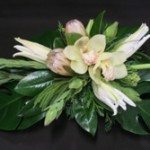 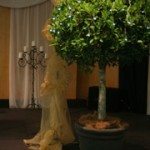 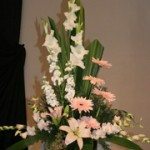 We have been creating unique and beautiful floral arrangements for weddings all over New South Wales for years. 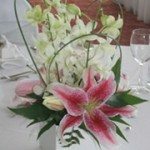 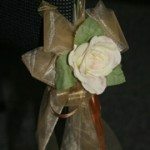 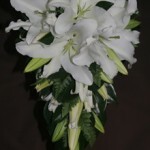 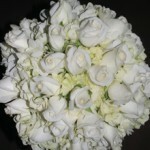 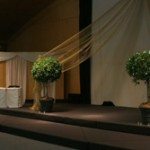 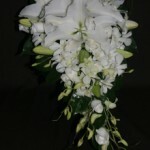 Our florists are highly trained and consult with the Bride and Groom, as well as wedding planners, to create a look that is uniquely representative of the couple. 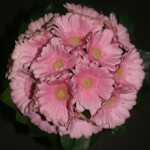 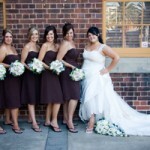 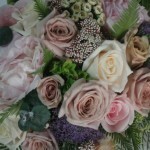 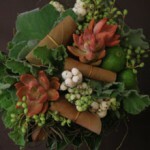 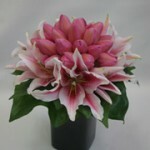 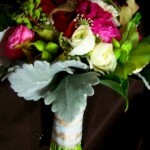 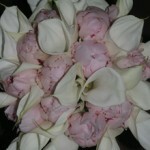 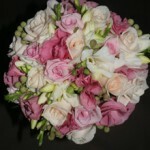 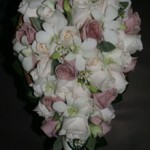 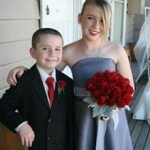 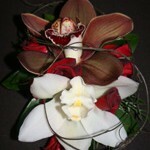 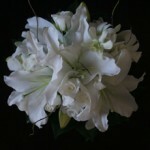 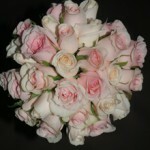 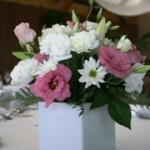 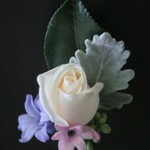 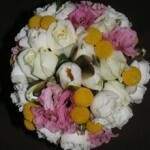 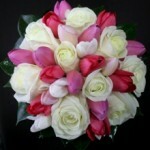 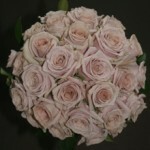 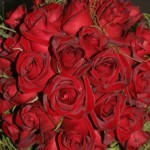 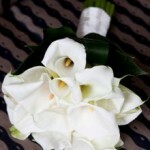 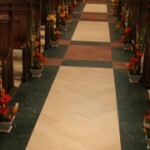 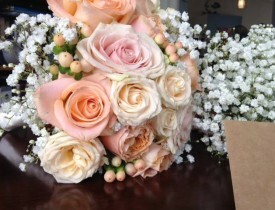 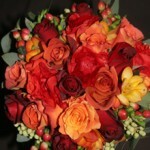 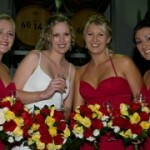 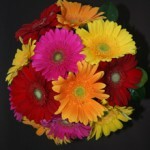 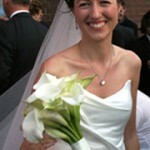 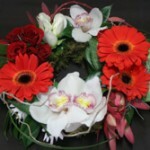 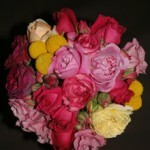 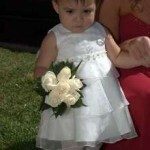 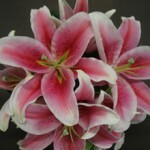 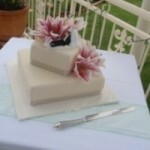 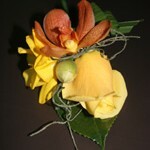 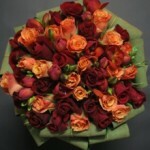 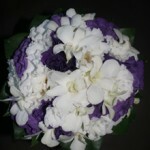 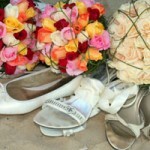 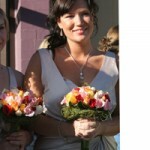 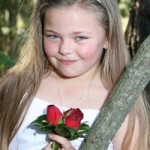 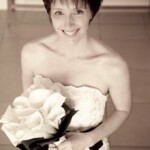 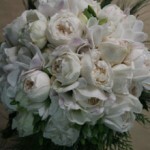 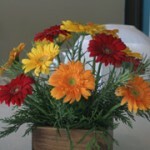 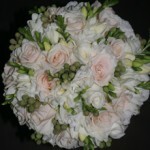 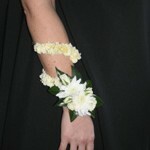 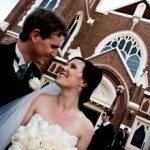 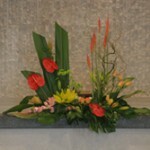 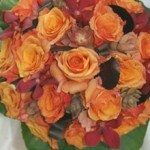 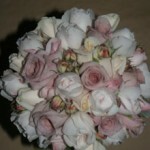 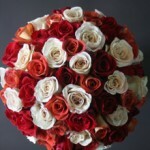 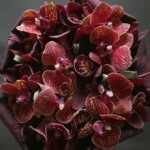 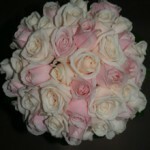 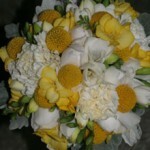 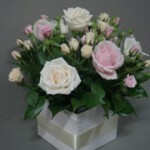 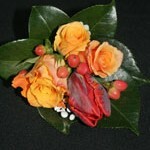 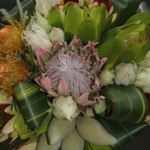 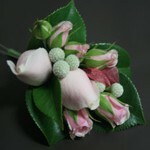 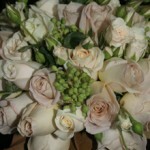 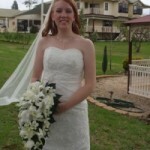 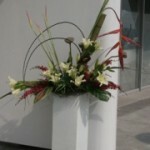 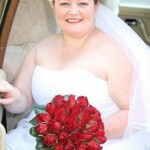 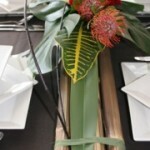 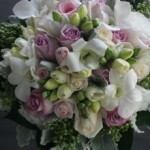 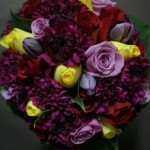 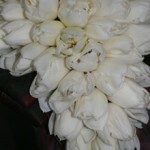 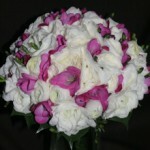 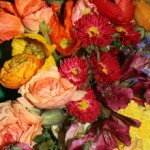 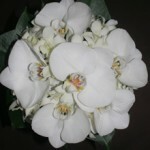 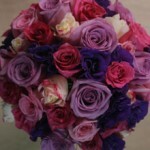 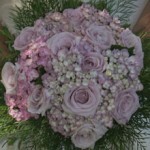 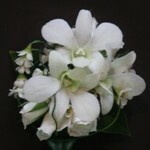 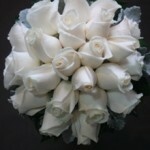 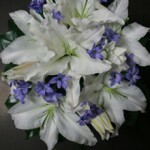 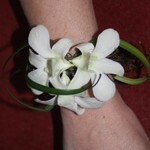 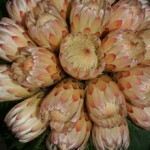 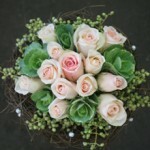 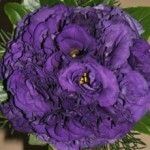 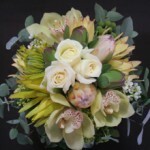 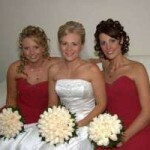 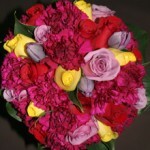 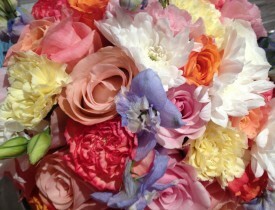 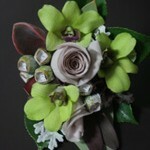 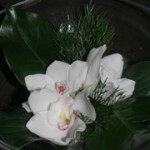 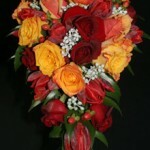 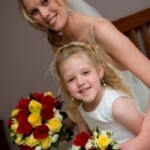 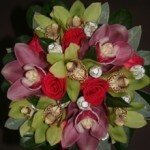 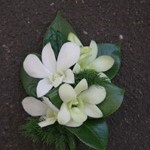 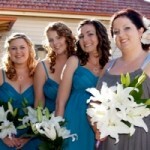 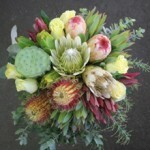 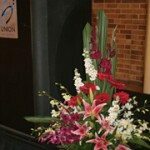 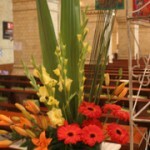 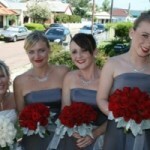 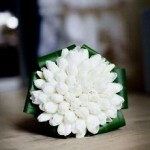 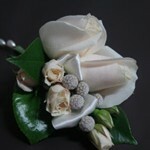 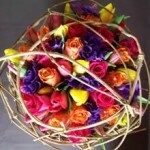 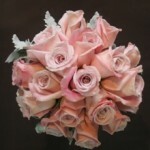 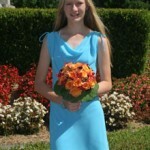 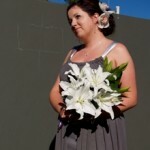 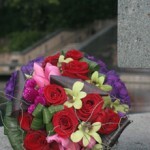 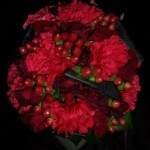 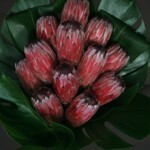 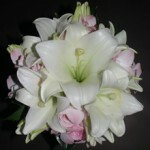 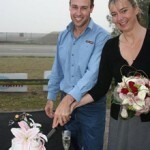 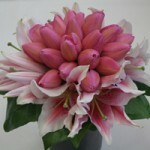 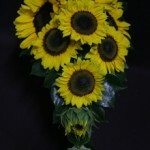 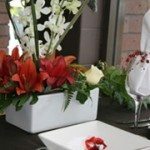 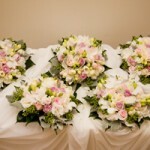 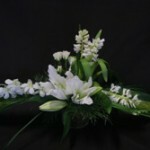 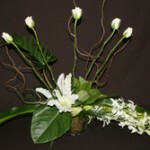 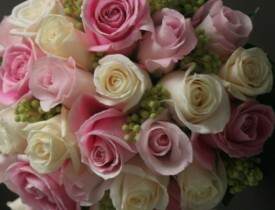 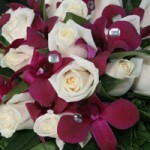 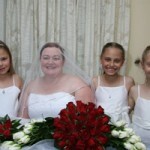 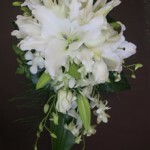 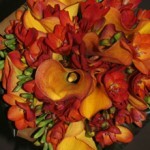 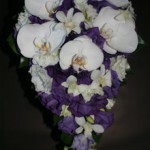 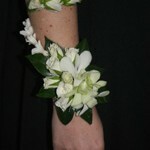 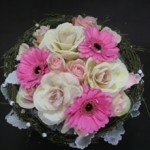 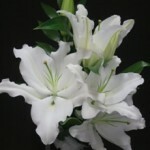 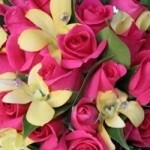 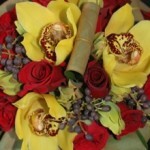 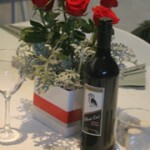 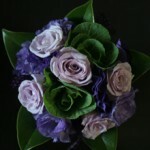 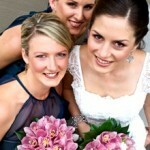 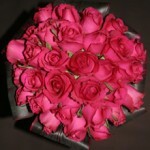 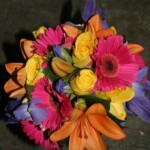 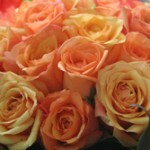 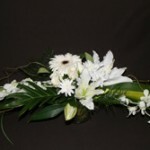 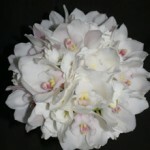 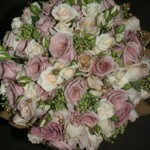 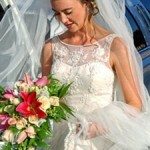 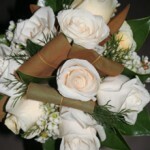 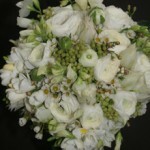 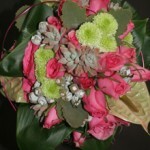 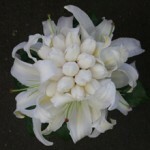 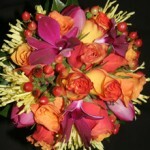 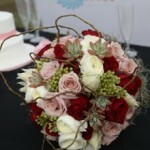 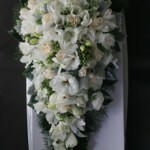 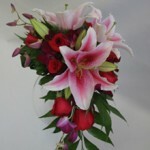 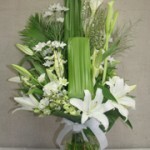 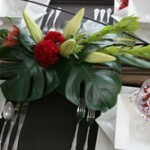 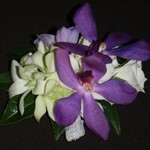 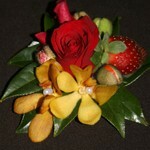 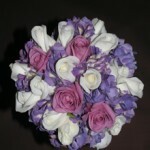 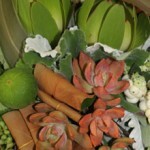 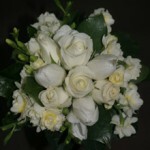 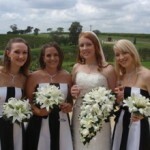 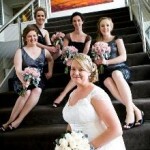 Newcastle Florist has the experience to create arrangements for all weddings. 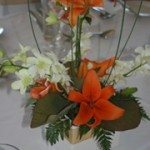 Whether you’re planning an intimate wedding with close family or a more lavish reception for hundreds of guests, our talented design team work tirelessly from our Newcastle base to ensure your flowers are styled to perfection and exceed your every expectation. 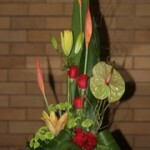 Always fresh… Always beautiful… Always appreciated. 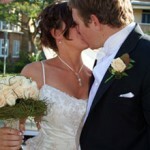 To book a personal appointment please email us or call 02 4961 1447.